Today on Plan B today Sarina spoke to sisters and rising stars CARRON. The two have been using music as a method to move forward and heal after an intense year of illness which resulted in multiple hospitals stays. 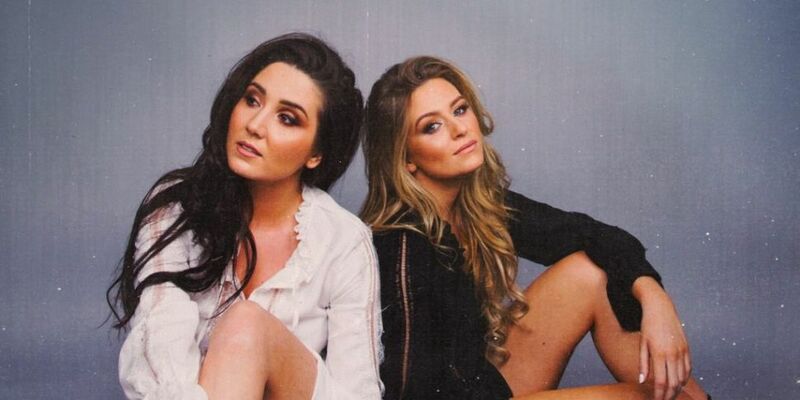 Now almost stronger than ever the Dublin duo are known for their beautiful harmonies and close bond. Today on the show they performed a beautiful cover of Florence and the Machine's Shake It Out. They told us what it is like working with your siblings and how nerve racking it can be to announce a new gig. Their EP entitled Roots hit No. 4 in the Irish iTunes charts. As a result of the release they have toured with The Cornonas and even secured a slot at last year's Electric Picnic. Due to high demand from fans their single 'Battle Lines' made it to No. 1 in the iTunes Singer/Songwriter charts, followed by headline gigs at The Grand Social and The Workmans Club in Dublin. 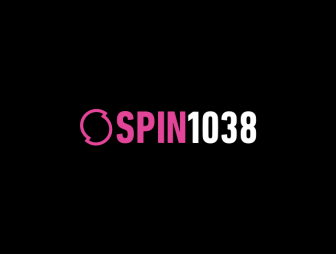 Finally, if you would like to be featured on Plan B's One To Watch simply email a link to your latest music to jessica.maciel@spin1038.com.